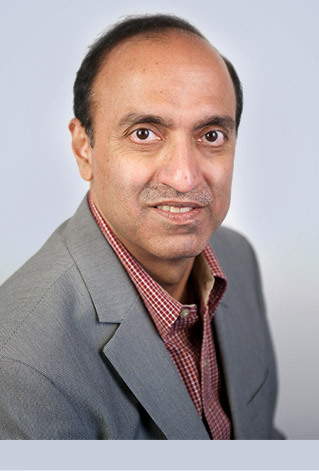 Xoriant Chief Operating Officer Arun Tendulkar’s IT industry experience spans business strategy, operations management, business development and new market development. At Xoriant, Arun is responsible for global delivery, operations and business development across all business lines and geographies. He is known for his ability to lead high performance teams, deliver quality solutions, nurture strong client relationships and deliver value to stakeholders. Prior to Xoriant, Arun held leadership positions at Tech Mahindra, spanning multiple verticals and geographies. He has also worked in various technical, consultancy and managerial roles with such global companies as Tata Consultancy Services, Citicorp Bankers Leasing, Andersen Consulting and KPMG. Arun holds a PGDIE from the National Institute of Industrial Engineering and a bachelor’s degree in electrical engineering from Mumbai University.